Our organization (CGRF) is unique in the Czech Republic as it is neither a member of the Czech-Moravian Cynological Union (i.e. 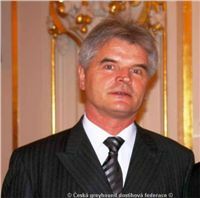 Českomoravské kynologické unie (ČMKU/FCI), nor a member of any other cynological organizations in the Czech Republic, or a CGRC member. 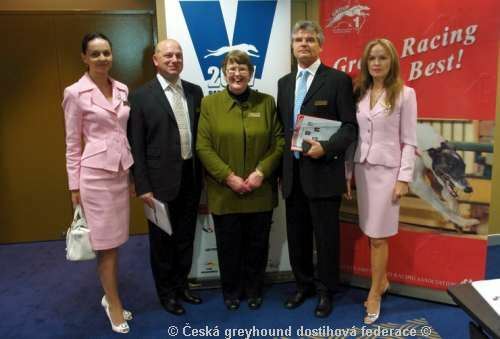 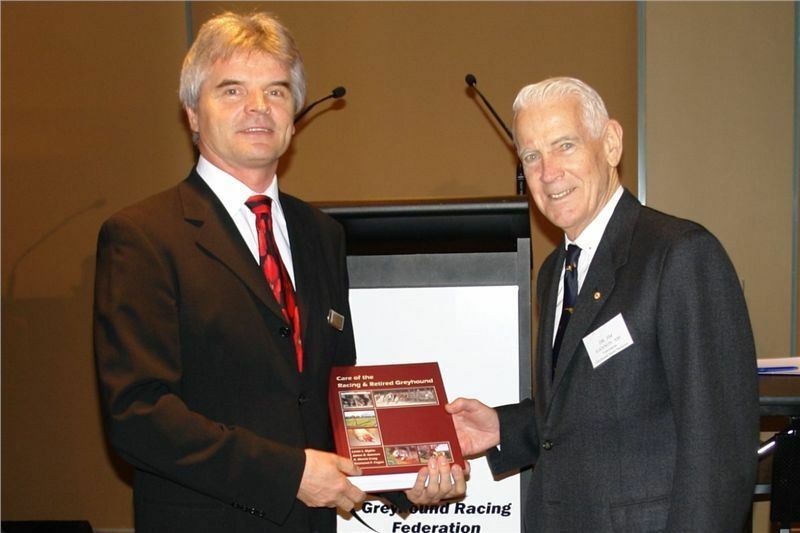 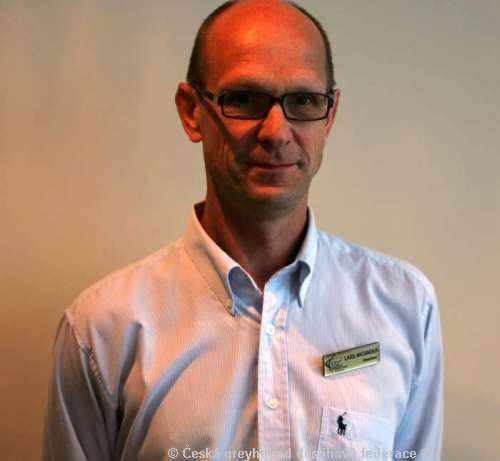 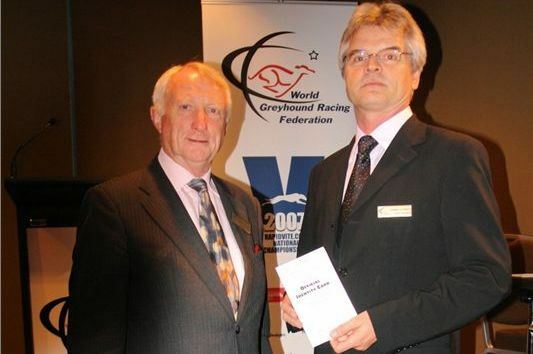 The Czech Greyhound Racing Federation is a member of the World Greyhound Racing Federation. WGRF is an organization that groups contries with developed greyhound industry. 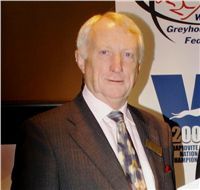 The CGRF has two representatives in the Governing Council of WGRF.